In 1955, Wayne and Virginia Snowden purchased a ranch along a ridge in the eastern foothills of the Napa Valley. 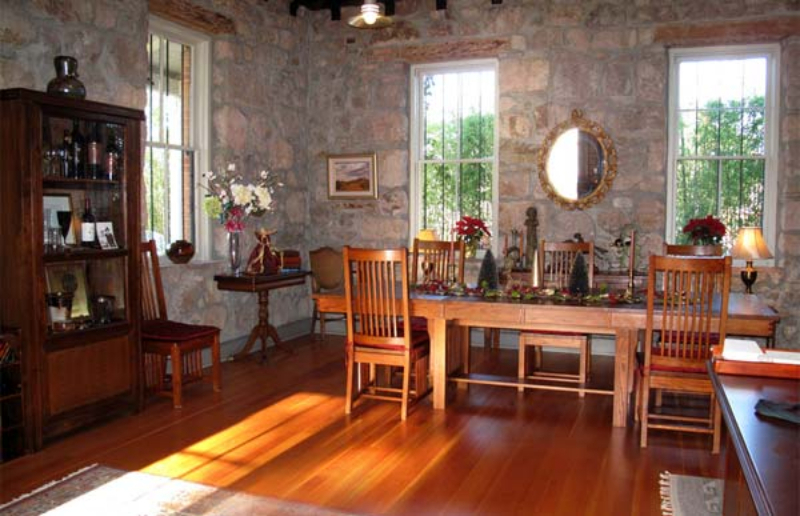 In addition to the stunning views of St. Helena, Rutherford and the San Francisco Bay, the property came with seven acres of grapes and six acres of prunes, walnuts, plums and peaches. In 1962, realizing the future of Napa was probably in wine rather than fruits and nuts, the Snowdens planted Cabernet Sauvignon from cuttings off of Nathan Fay’s vineyard in the Stags Leap District. As happens with many new vineyards set in arid sites, the vines struggled to survive. To keep the young plants alive the couple carried small amounts of water up the hill in garbage cans tied into the back seat of a ‘52 Oldsmobile two-door convertible. 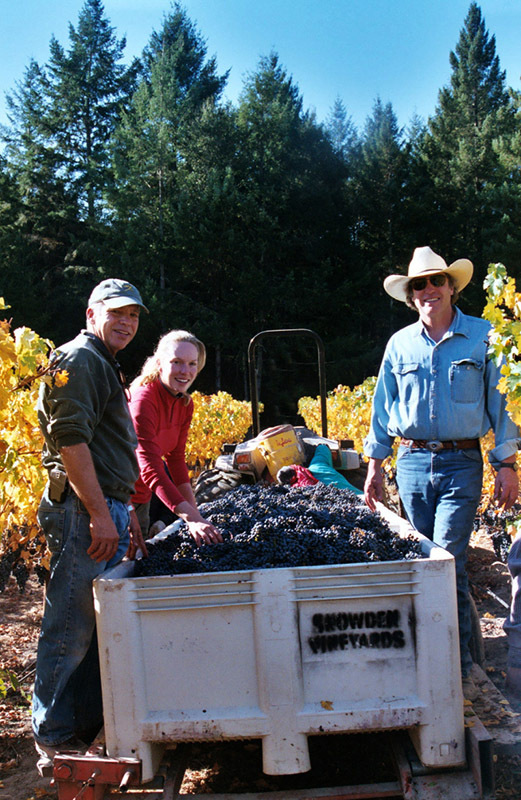 Scott and Randy Snowden (Wayne and Virginia’s sons) assumed responsibility for the property in 1981 and not long after developed the 11-acre “Brothers Vineyard” site. 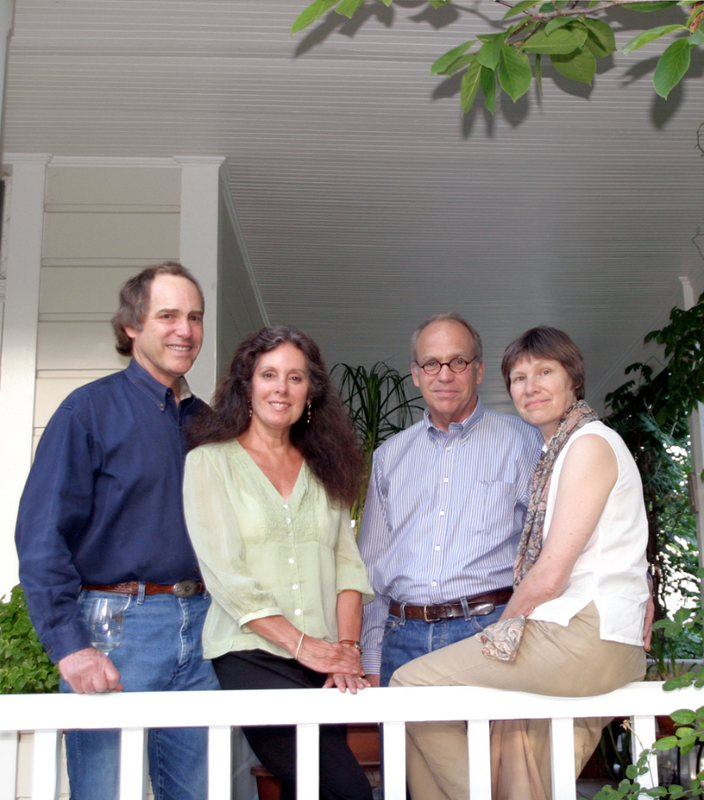 For the next decade the Snowdens sold their grapes to Stag’s Leap Wine Cellars. 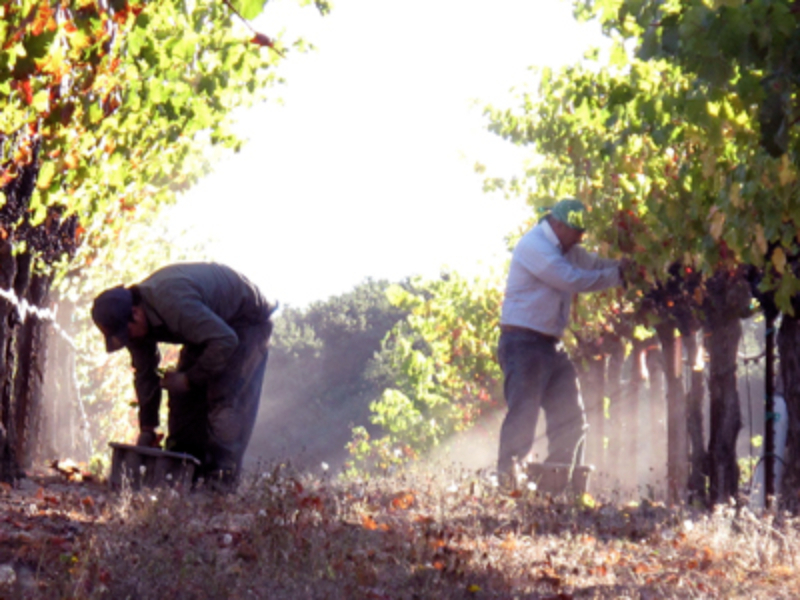 During that period, they worked to fine-tune the trellising and farming of their vineyard with the help of Warren Winiarski, owner of Stag’s Leap, and his viticultural consultant, Danny Schuester. 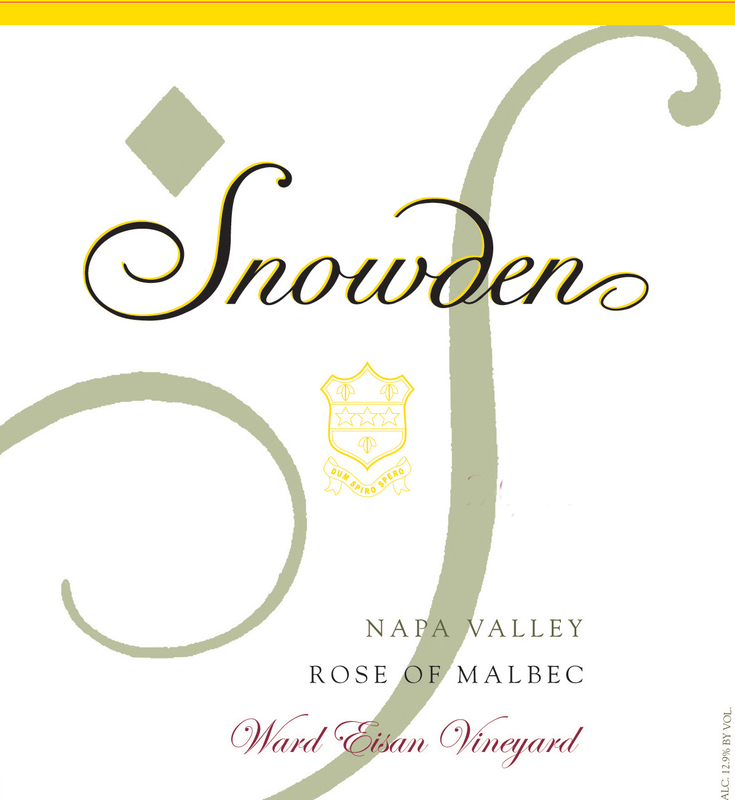 In 1993, the Snowdens produced their first vintage under their own label. 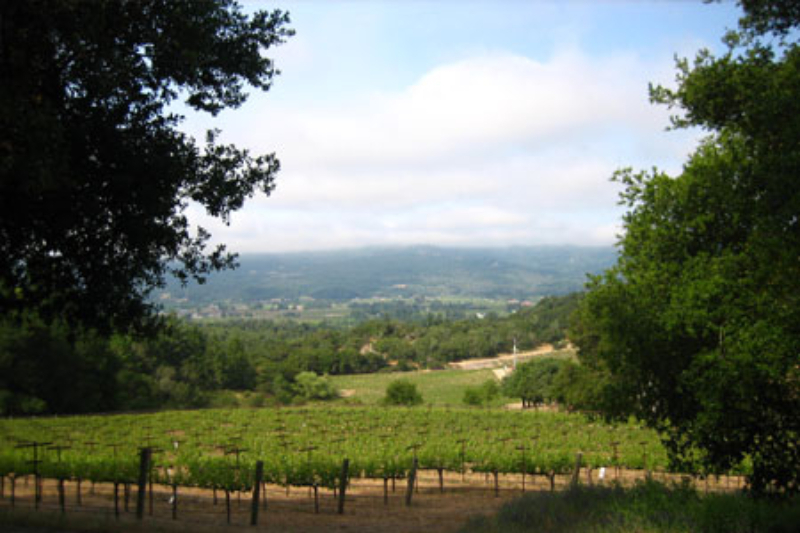 Although they continued to sell a portion of their grapes to friends at such wineries as Silver Oak Cellars, Caymus Vineyards, Frank Family, Viader, and Ramey, they have been gradually retaining more and more of the crop for their own wines. 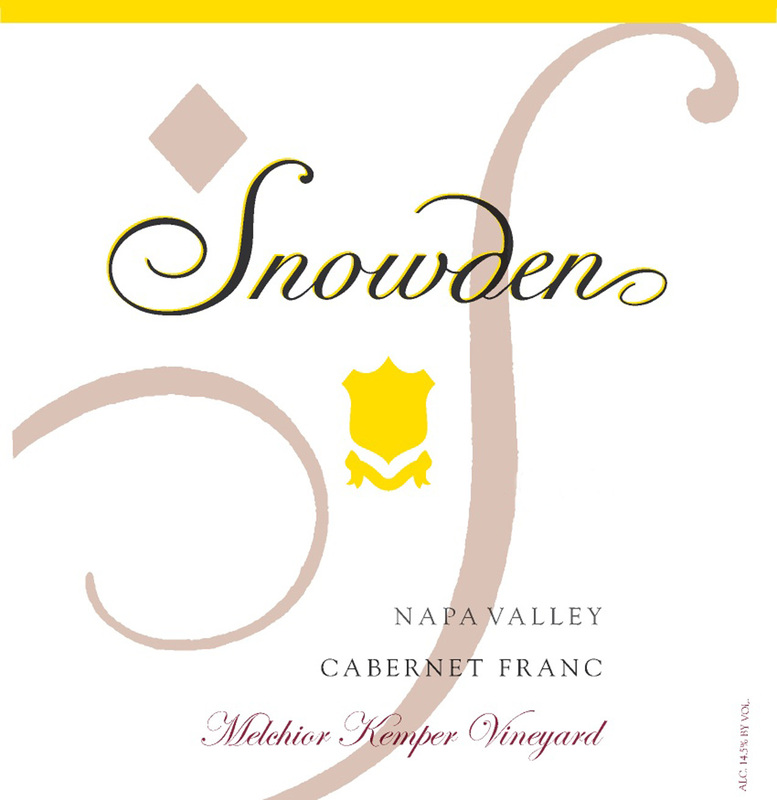 Snowden Vineyards is a four-generation family affair with sons, daughters, wives, and cousins all in the mix. 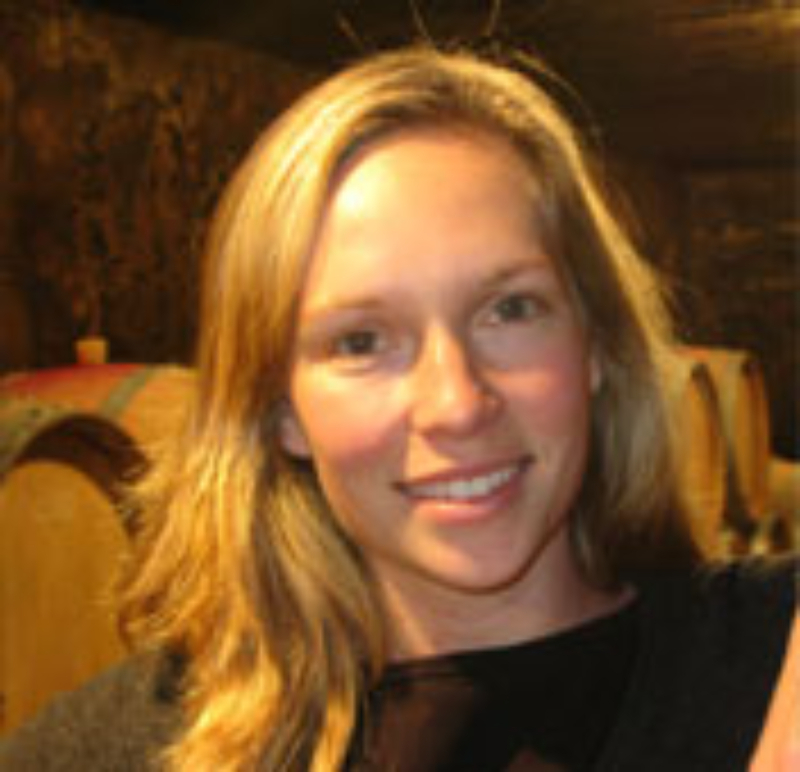 In January of 2005, Diana Snowden, Scott’s daughter, along with consulting winemaker, Dave Ramey, assumed winemaking duties. Beginning with the 2012 vintage, Diana handles all the winemaking duties herself. 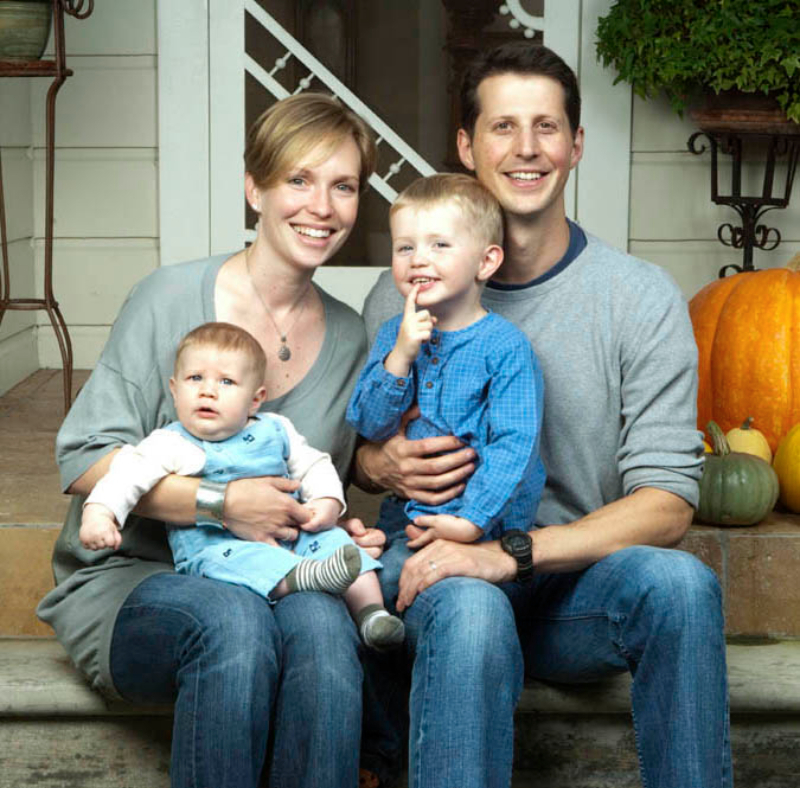 She is the winemaker at Snowden Vineyards and the enologist at Domaine Dujac in Burgundy, where she resides with her husband Jeremy Seysses and their two children, Aubert and Blaise. 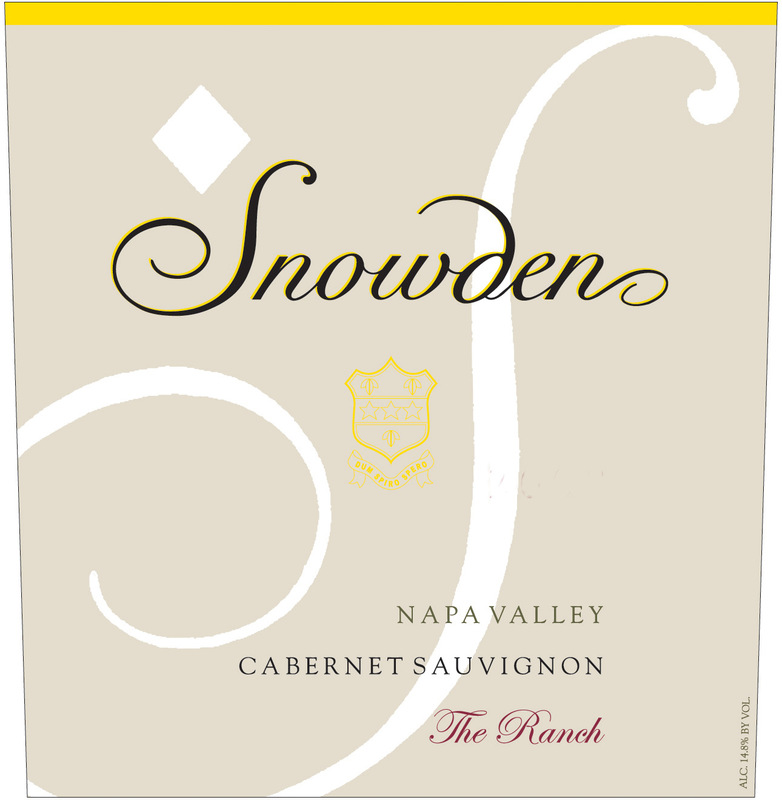 Today, Snowden produces the vineyard-designated Cabernet Sauvignon “Brothers Vineyard”, the Cabernet Sauvignon “The Ranch”, which is an approachable and affordable blend of Bordeaux varietals, a 100% Merlot from a block called “The Lost Vineyard,” and a small amount of Sauvignon Blanc – all from vineyards on the family estate. 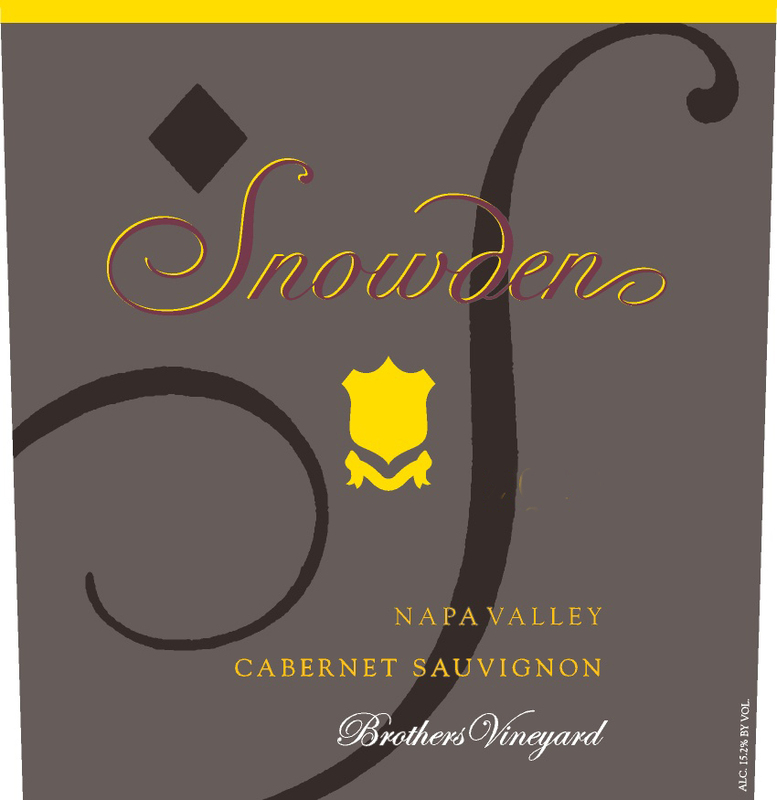 Commencing with the 2013 vintage, the Cabernet Sauvignon “Brothers Vineyard” is replacing the Snowden Cabernet Sauvignon Reserve as the family’s top wine. From the best terroir on the property, the “Brothers” wines for 2013, 2014, and 2015 are each 98% Cabernet Sauvignon and 2% Petit Verdot (from a one acre block immediately adjacent to the Brothers Vineyard). The wine is aged for two years in French oak. To retain texture and preserve the integrity of the site, the Brothers Cabernet is bottled unfiltered and unfined. 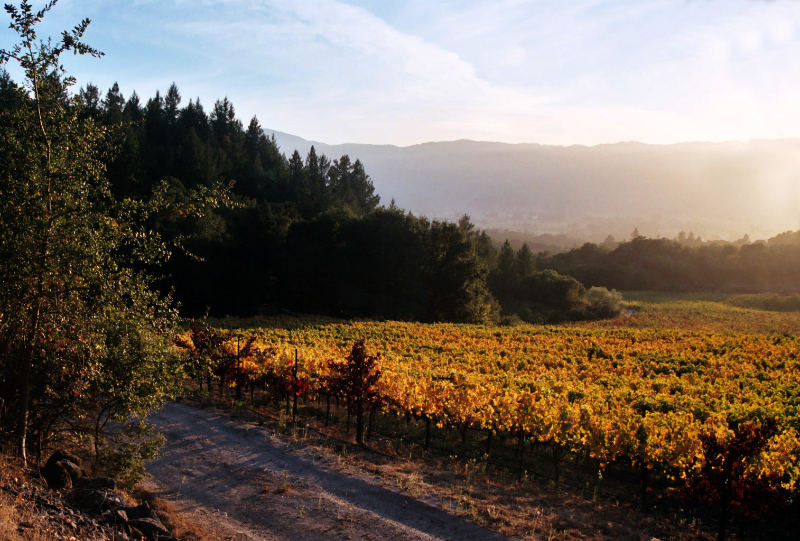 Rich, lush, and silky, this is one of the Napa Valley’s most expressive and complex wines. 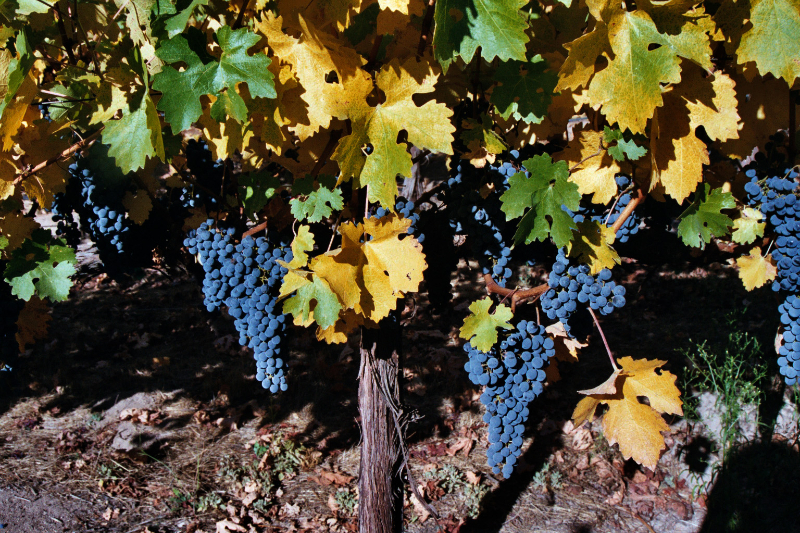 The Ranch Cabernet Sauvignon is the winery’s second label. Produced from vines growing in the Lost Orchard and Lower Vineyard blocks at the far-east and far-west ends of the estate, and usually blended with Merlot and Petit Verdot (and sometimes some fruit from Block B of the Brothers Vineyard), The Ranch is made to be inviting and approachable upon release. Bottled unfiltered, it is considered one of the best values in estate-specific Napa Valley Cabernet Sauvignon on the market today. The Snowden Ranch was homesteaded in 1878 by Levi Philander Davis, who had been drawn from Ohio to California during the Gold Rush. By 1880, Davis had cleared and planted 60 acres of the 160 acre estate to vineyards and orchards. Oral history speaks of great red vintages prior to Prohibition: ripe fruit with high acids, low pH, and rich varietal character. 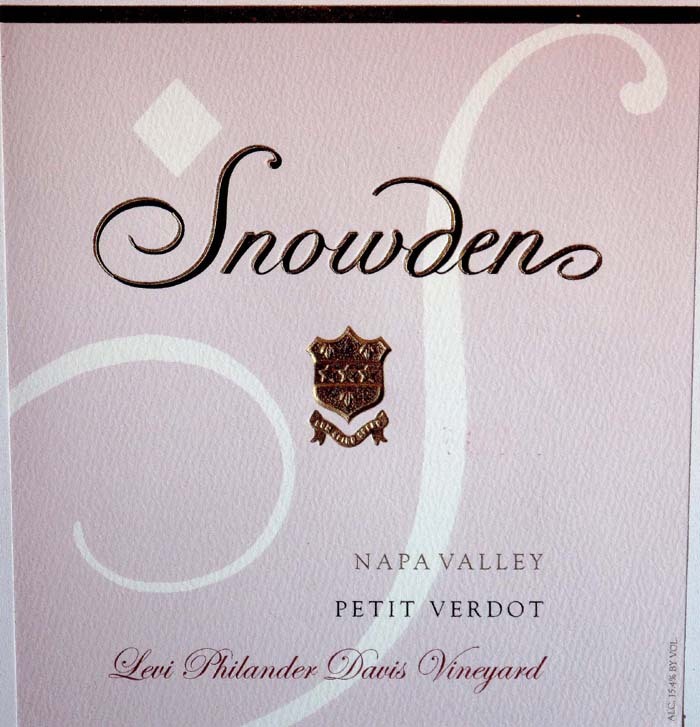 Today, the one acre block of Petit Verdot growing on the estate is named after Levi Philander Davis. When Wayne and Virginia Snowden acquired the property in 1955, there were fewer than 7 acres of vineyard, together with some 6 acres of prunes, walnuts, plums, and peaches. The grapes were sold to local cooperative wineries, where they went into the two great cuvees of the day: mixed white and mixed black. The Snowdens began to expand the vineyards in 1962. 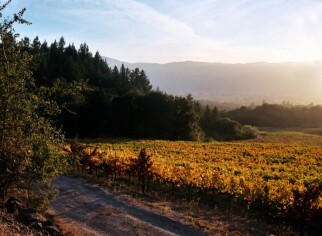 Cabernet Sauvignon was first planted on the property at that time, using cuttings from the Fay vineyard in what would later become the Stags Leap District. Wayne Snowden died in 1977 and grape production was minimal for the next few years. 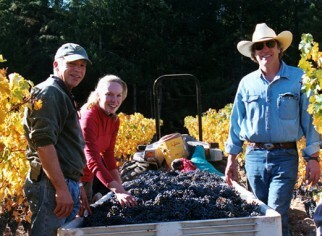 Scott and Randy Snowden, Wayne and Virginia’s sons, assumed responsibility for the vineyards in 1981. At that time, they removed all of the then-producing vineyards and orchards and replanted them to Cabernet Sauvignon. That vineyard is now called “The Brothers Vineyard” and was the first to acquire budwood from the new Jordan vineyard near Healdsburg. 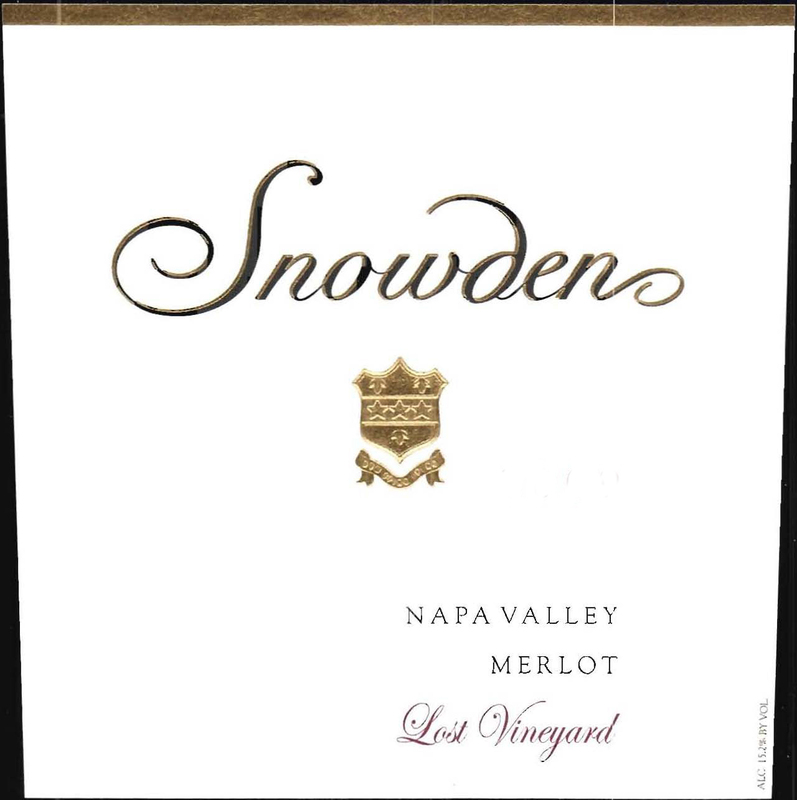 Through the 1980s, all of the Snowden grapes were sold to Stag’s Leap Wine Cellars. 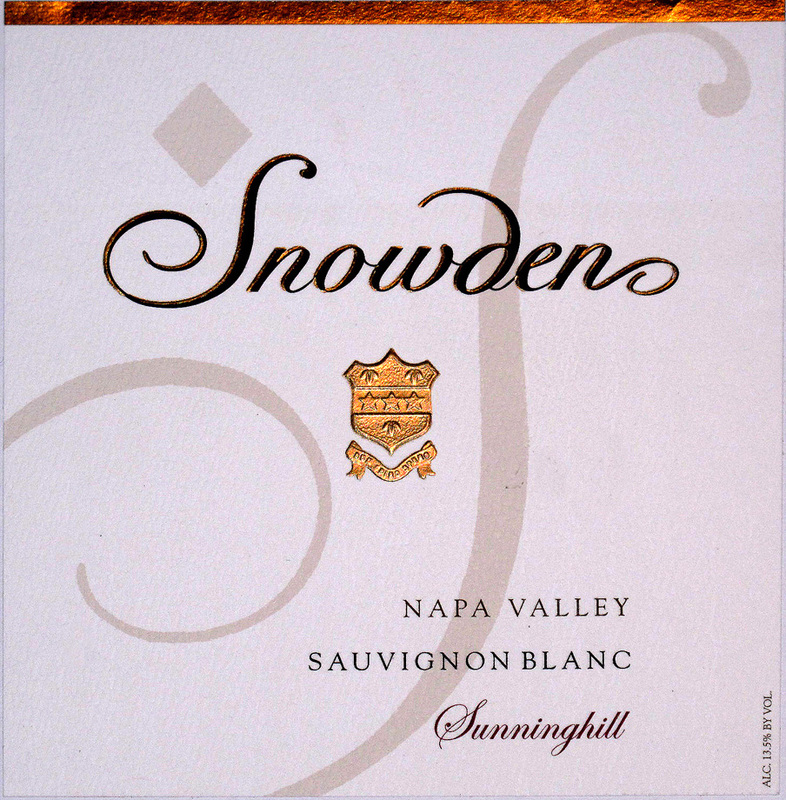 Commencing in the early 1990s, the Snowdens began retaining grapes for their own wines – enough to produce 383 cases of Cabernet Sauvignon in 1993 and gradually growing to ten times that amount today. 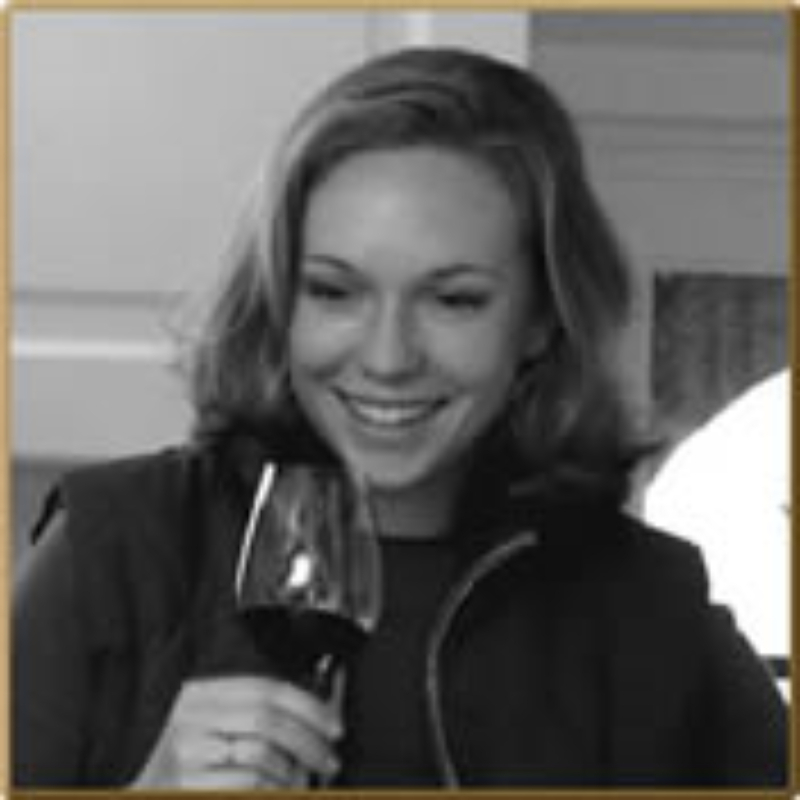 Commencing with the 2005 vintage, Scott’s daughter, Diana Snowden Seysses became the winemaker and she continues in that position today. 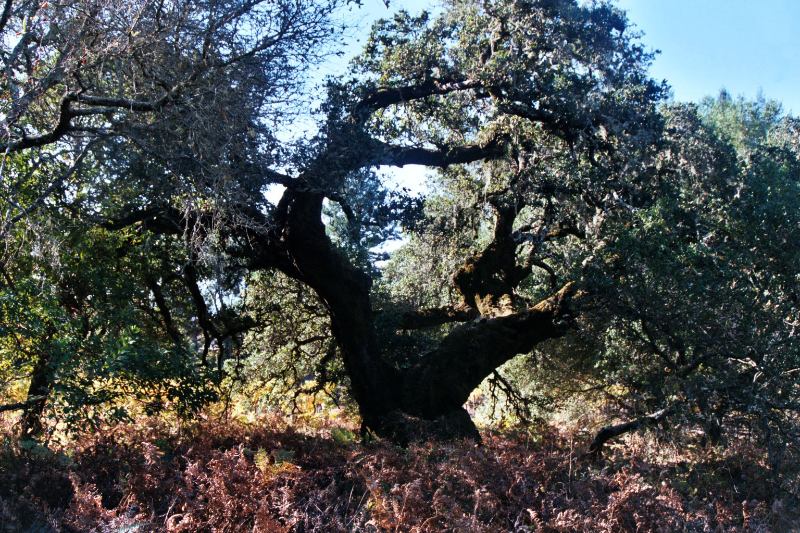 The Snowden Ranch is located east of the Silverado Trail between Rutherford Hill Road and Taplin Road. The property is a quarter of a mile wide and a mile long, extending from the tiny Spring Valley at the west end over the hill into Conn Valley at the east end. From different places on the property you can see St. Helena, Rutherford, Oakville, Yountville, Napa, and on a clear day, the Bay Area. Elevations on the property range from approximately 600 feet to over 850 feet. The vineyards comprise approximately 24 acres spread across four different locations on the property. Most are planted at what the family refers to as “the top of the property” – a relatively flat area on the ridge between Spring and Conn Valleys. The Brothers Vineyard is located in the middle of the Snowden ranch at an elevation of 800 to 850 feet and occupies the best terroir on the property. The Lost Orchard was the site of a long-abandoned plum orchard when the Snowdens acquired the property in 1955. Grapes were planted in the Lost Orchard in 1997. Originally all Cabernet Sauvignon, today the Lost Orchard includes one acre of Sauvignon Blanc, the only white grapes grown on the property. Located at the western end of the property at the old house site overlooking the Napa Valley across Zinfandel Lane, the Lower Vineyard was planted to Petit Sirah when the Snowdens acquired the property. 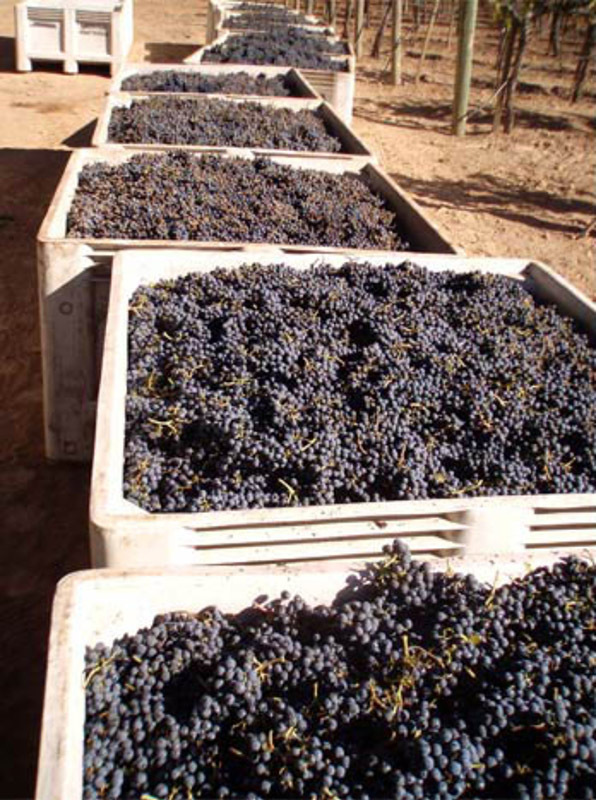 Today it is planted to Cabernet Sauvignon which is used in The Ranch blend. 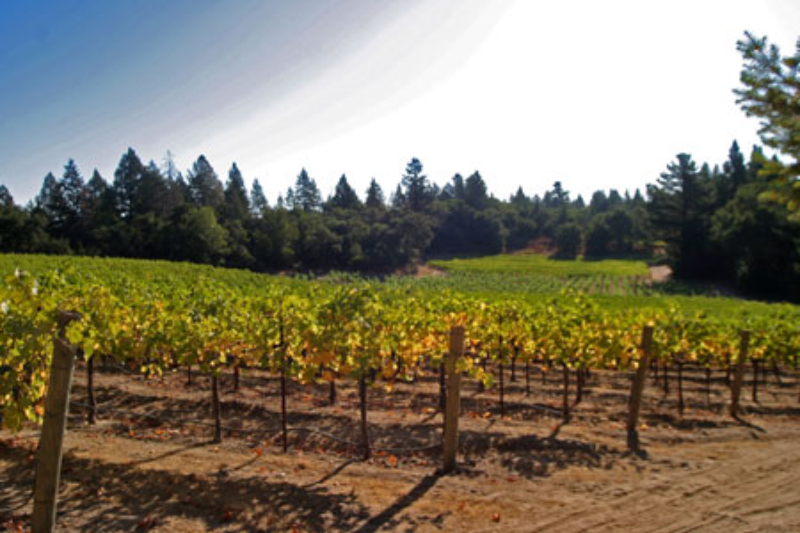 The one-acre Los Ricos Vineyard is located at the southwestern corner of the property. 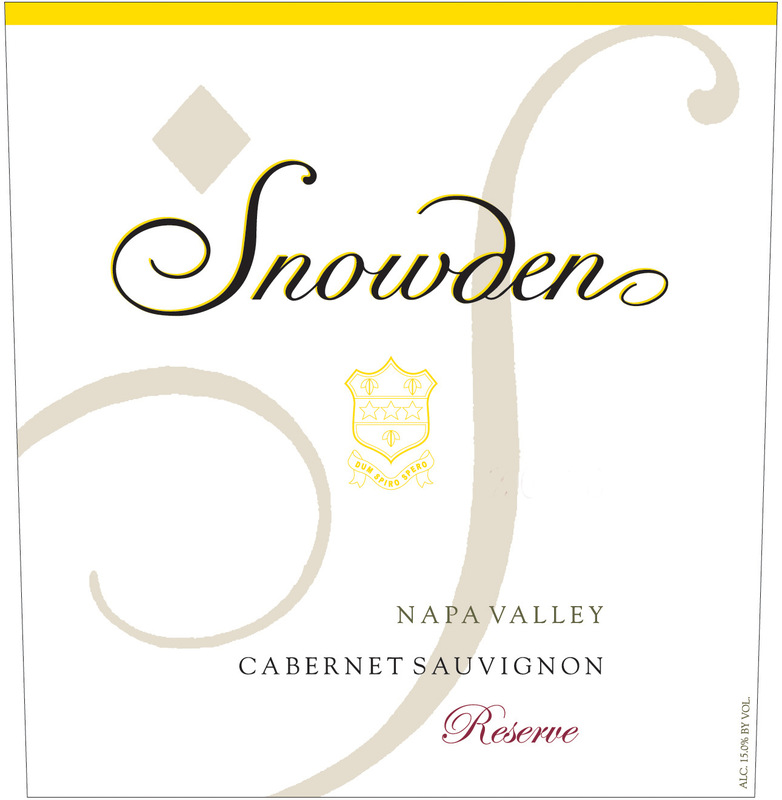 For many years a component of the Snowden Reserve Cabernet Sauvignon, the block is now used in a limited-production, vineyard designate Cabernet Sauvignon. Located at the center of the property adjacent to the Brothers Vineyard, the blending blocks were planted in 1994 to provide potential blending enhancements to the Cabernet Sauvignon wines being produced.